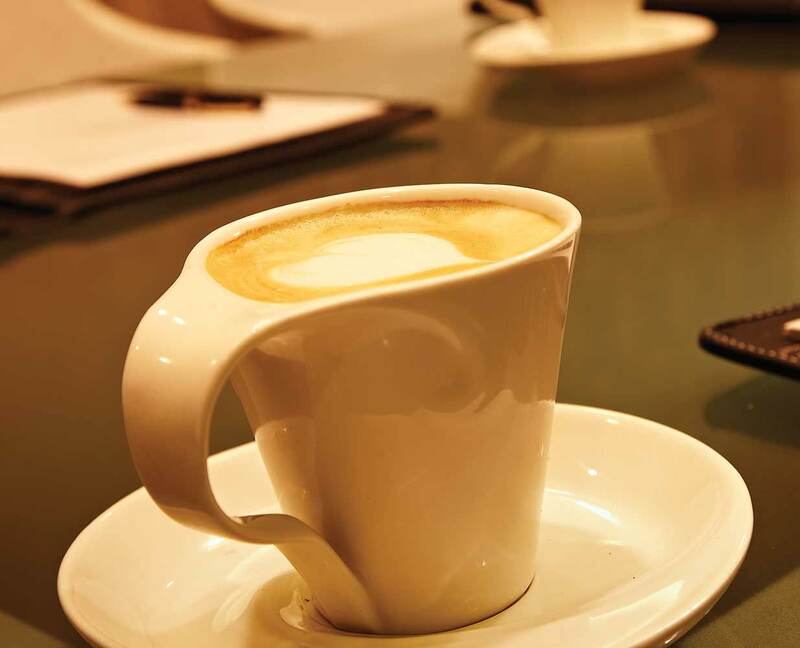 ﻿ The Square - Premium range of cafe serving Single Origin Coffees & Perfect variety of foods. 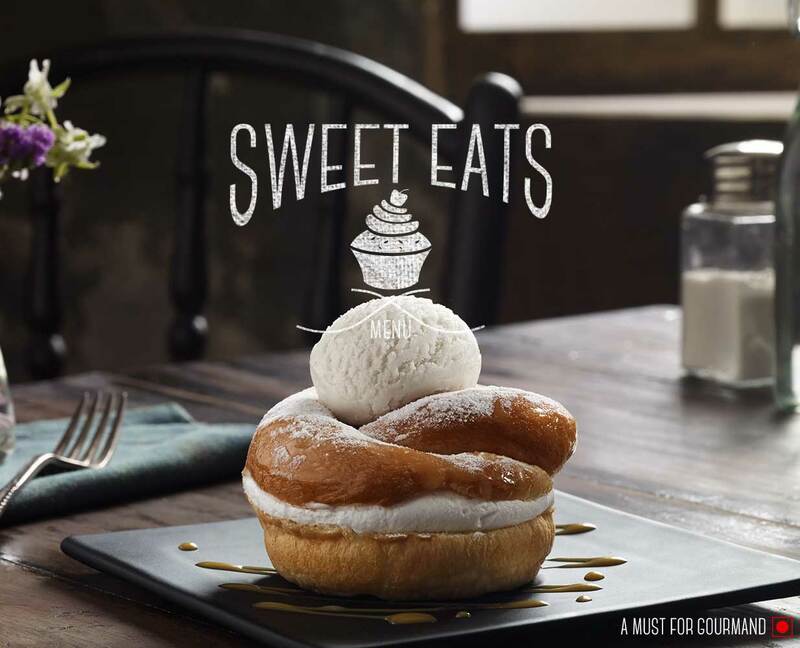 Copyright © 2019 Cafe Coffee Day. Single Origin Coffee is a testament to the pleasures of exclusivity. 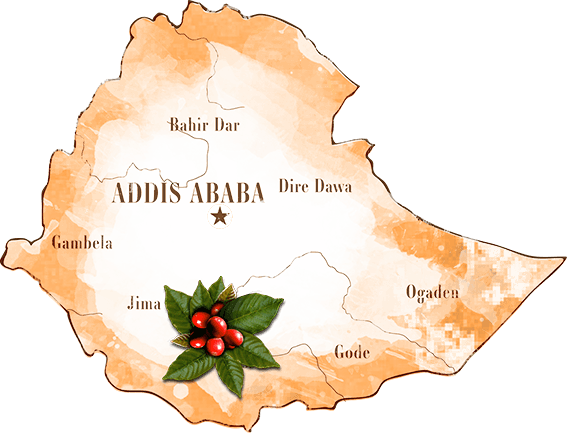 In simple terms, single origin coffee is one that is specific to one particular region. Be it an entire geographical region, a small village or even a particular hill! What makes single origin coffee so special is that a specific mix of tangibles and intangibles exclusive only to the area of the growth infuse the bean with a taste of its own and make it nearly impossible to replicate anywhere else in the world! A strictly hard bean, a really sublime coffee. 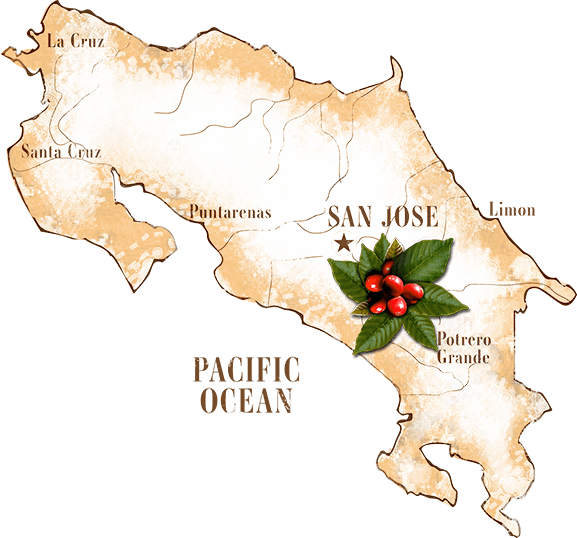 Grown in Costa Rica's high mountain valley 4500 feet above sea-level in an area blessed with rich volcanic soil, temperate climate and rarefied air, these near-perfect conditions are just the pampering a coffee plant needs. TASTE EXPERIENCE: Silky. Sweet tangs of citrus with a playful hint of bitter rind. SUGGESTED BREWING TECHNIQUE: The french Press, prepared black with brown sugar. GOES WELL WITH: Anything spicy. With a name like that, you know what to expect. 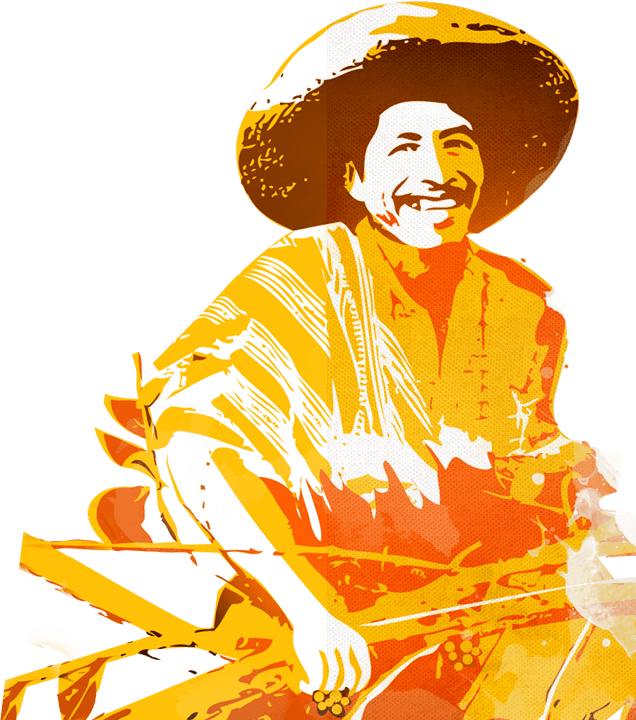 Selectively handpicked from small family owned farms high in the Columbian Andes. Abundant rainfall, cloud cover and soil conditions conspire to create these large and aromatic beans hailed as the highest quality of Columbian coffee available. Taste experience Smooth acidity with nutty and fruity overtones: Intense and vibrant. Goes well with A grainy, crunchy cookie or two. Coffee from the birthplace of coffee. A small to medium, greenish, grey bean grown in Sidamo, in the south of the country where it all started. 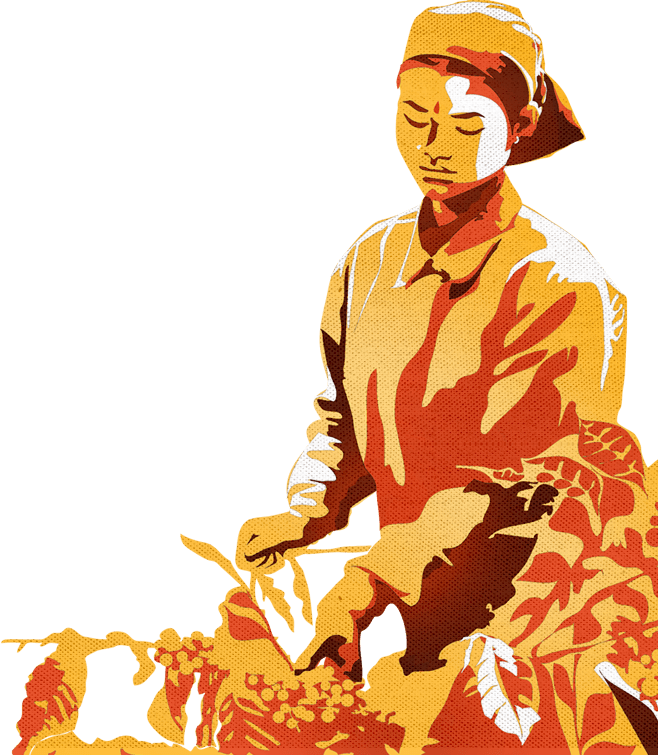 Each tree is still fertilised, pruned, weeded and harvested by hand to deliver a bean of exceptional quality. Taste experience Mild and soft texture. Hints of caramel and chocolate abound. Goes well with Sweet, salty, citrusy - whatever makes you happy. 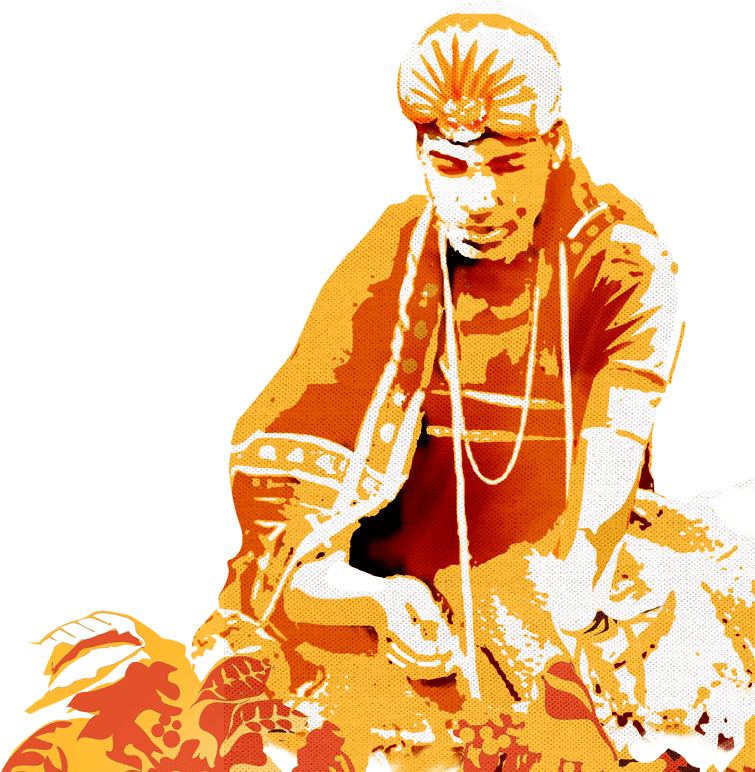 Drenched in folklore and exquisite flavours. From the Kathlekhan (Dark Forest) Estate of Coffee Day. Legend has it that the bean is a direct descendant of the 7 seeds brought into India secretly by Saint Baba Budan and planted around his hut in the mystic Baba budangiri Mountains. Taste experience Rounded, tangy undertones and notes of wild berries. Caramel and chocolate in the finish. Goes well with Something fruity or chocolatey. Or both! The mysteries of Bababudangiri Hills in a cup. 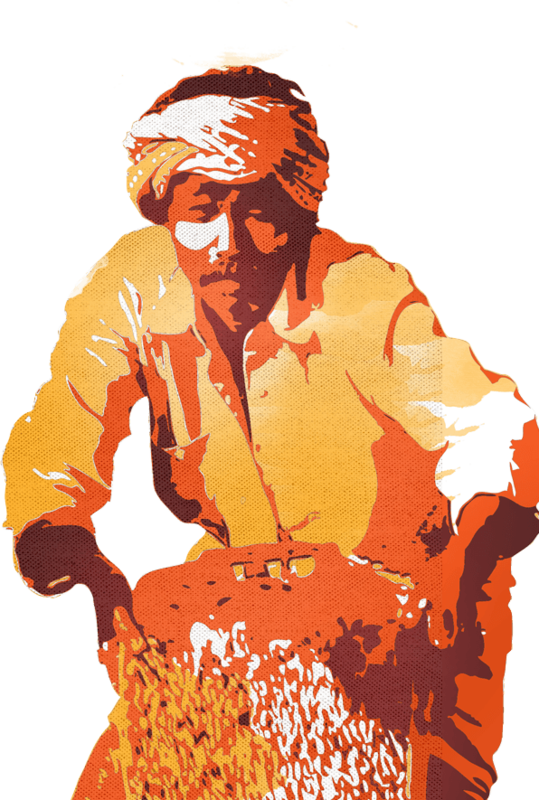 The Rajgiri (King of the Mountains) beans are grown on the peak of the famous Baba budangiri range and influenced by neighboring shola trees, cardamom, cloves and cinnamon crops. 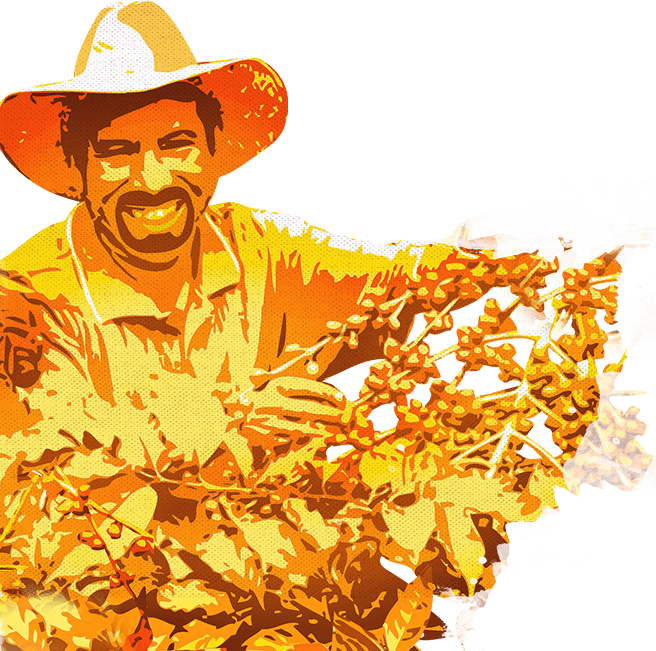 The estate is UTZ Certified for socially and environmentally responsible coffee and certified traceability from seed to cup. Taste experience Strong, silky. 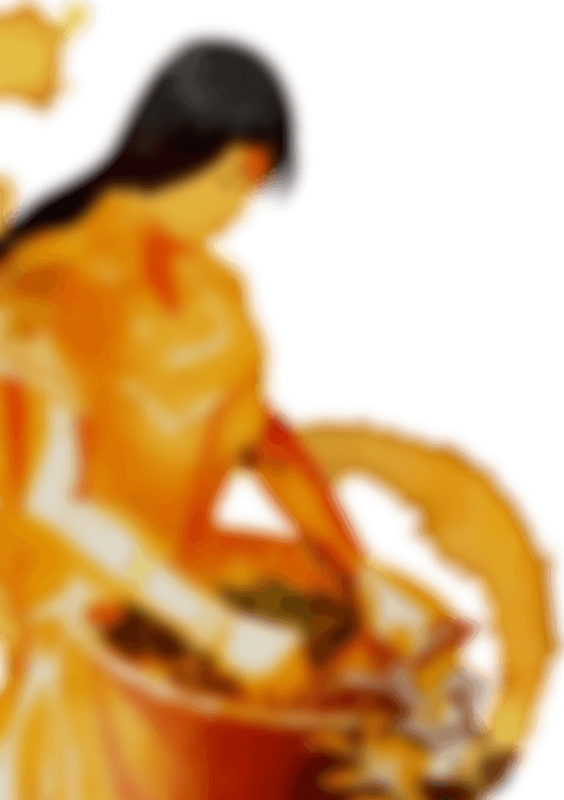 Immodestly Spicy. Goes well with A creamy, cheesy foil to douse its spicy tones. An unusual name, a bewitching taste. 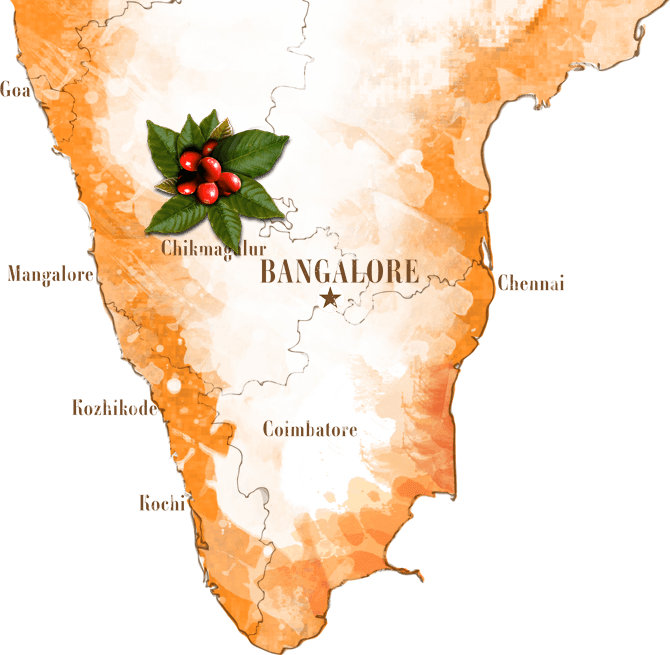 A specialty beans of Indian Arabica coffee, Mysore Nuggets Extra Bold comes from Coffee Day's Yelnoorkhan Estate in the Bababudangiri range, the birthplace of coffee in India. 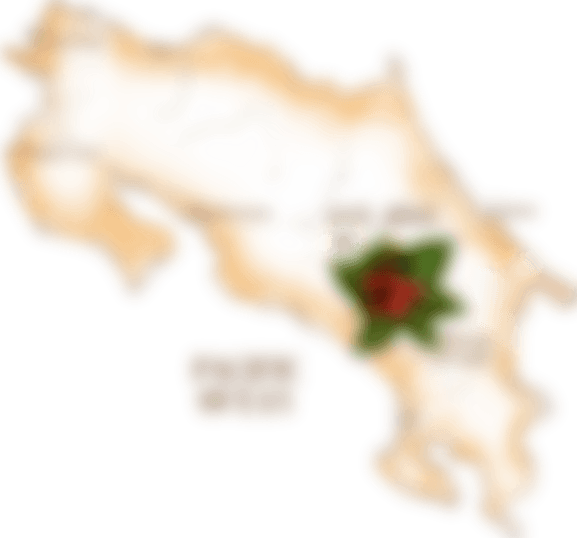 Nuggets' denote their precious similarity to gold while 'extra bold' talks of the bean's large size. 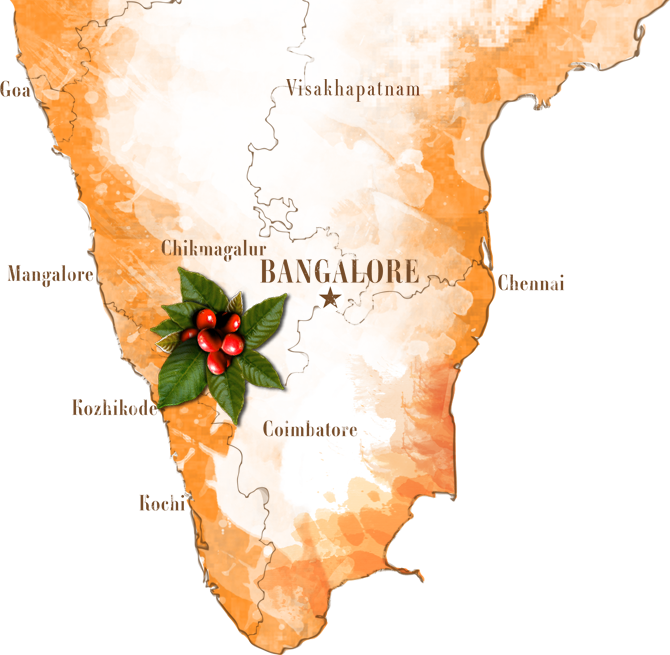 Mysore Nuggets Extra Bold is a subtle Tantalizing drink for the discerning coffee connoisseur. Taste experience Soft, smooth and bright with flavours of chocolate and a hint of caramel with edges of bitter sweetness. Goes well with Something fruity or chocolatey. Or both. 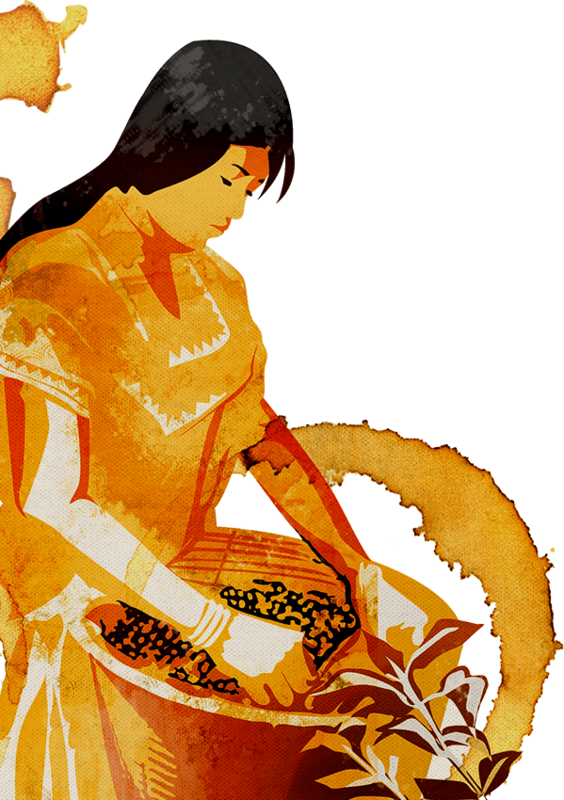 The crown jewel of Central American coffees. Grown in the Central Highlands of the Antigua District of Guatemala, this shade grown coffee is one of the most highly prized coffees in the world. 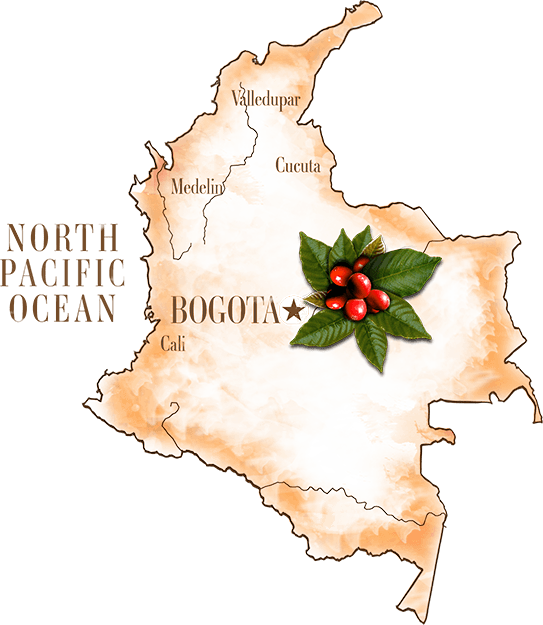 The region has the altitude, temperature, rainfall and soil suited to produce flavourful and nuanced coffees. 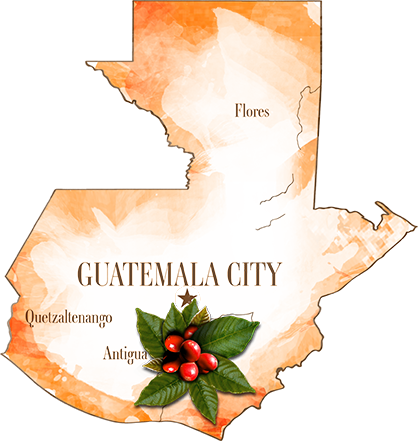 Caramel, tangy and fruity flavours lace Guatemala's famous Antigua coffee. Taste experience Rounded, smooth, delicate texture with bright waves of tangerines. Flavours of fruit, almonds, caramel and herbs. Lingering crisp and tangy finish. A delicate yet elegant cup. Goes well with A cookie or anything sweet. Supremely crunchy nachos topped with tomato salsa, cheese sauce, red beans, jalapenos and onions baked to a crisp. Crispy French fries tossed in your choice of sauce & garnished with fresh greens. Honey Chilli-Sweet and tangy signature sauce. Spicy BBQ-Spicy and flavourful for the right balance. Our traditional handcrafted momos served either steamed or pan seared. Available in Original chicken or Traditional veg. Chilli cheese toast, veg Bruschetta, & garlic toast come together for this Italian masterpiece. Spiced potato cheese shots with an oozing cheese centre, fried and skewered to prepare the crisp, yet soft poppers. Served with a cheesy jalapeno dip. Flavors from the heart of the American Southwest, smeared over chicken wings and baked in the oven. Served with sour cream and a garden fresh salad. The traditional Mesoamerican dish from the time of the Mayas, made with corn based masa and steamed to perfection. Garnished with cilantro and black olives, then served with nacho and freshly prepared salsa. Falafel, Garlic pita, Sour cream dip and Salsa. Lightly-battered and fried carrot, red and green bell peppers, baby corn and onion rings served in a style typical of the far-east. A selection of melted cheese, served over a light flame in the traditional style for community eating. Accompanied by assorted vegetables, breads and French fries. A selection of melted cheese served over a light flame in the traditional style for community eating. Accompanied by the thyme roast chicken, assorted vegetables, breads and French fries. Classic Tamales, Jalapeno Cheese Poppers, momos and fries served together as the ultimate veg platter. Crispy Smoked Chicken, chicken lollipops, momos and fries completes this meat lover’s delight. Chunks of herbed chicken, crispy veggies and gooey cheese, is tossed on a fluffy egg. And that’s just inside the wrap. Then served with creamy corn and fries. A crunchy vegetable patty meets its glorious fate when rolled in with hot garlic sauce, peppers and cheese. Creamy corn and fries served on the side. Tantalizing pepper-chicken, juliennes of crunchy capsicum and red onion, all wrapped into a delightful Malabar egg-parantha. Served with Creamy corn and fries on the side. Sizzling masala omelet is weighed down with gooey cheese and airy burger buns. Creamy corn and fries served on the side. Wait, did we ruin the surprise? The golden-fried vegetable corn patty is burnt with paprika, then nestled in fresh oatmeal buns with chosen lettuce, onion and tomatoes. Creamy corn and fries give company. Well, that’s how an all-time classic is born. A juicy chicken patty, grilled to perfection with a smearing of mayo. It’s nestled between fresh oatmeal buns, along with handpicked lettuce, tomatoes and onions. With creamy corn and fries on the side. The culinary Gods have been kind, indeed. Veggies in Mexican sauce with loads of cheese and toasted bread. Crispy veg patty topped with iceberg lettuce, white onions, olives and cheese. Smoked chicken & Red Peppers with creamy mayo, ice berg and fried egg, served in toasted white bread. Cheese pizza topped with tomato sauce and fresh basil. Diced smoked chicken, green pepper, olives and red paprika bring you a tasty Italiano! Farm fresh Olives, capsicum, golden corn with secret Tomato Sauce and melting Cheese. Succulent Roast Chicken, our secret tomato sauce and lots of oozing cheese. Penne with fresh tomato-garlic arrabbiata sauce tossed with exotic assorted vegetables and topped with cheese. Served with garlic bread on the side. Veg patty baked to perfection with cheese. Served with assorted vegetables and our signature garlic pepper brown sauce, accompanied with basil rice or garlic toast. Cheese 'n' Mushroom risotto served with House Salad, either with a veg Provencal or chicken Provencal. 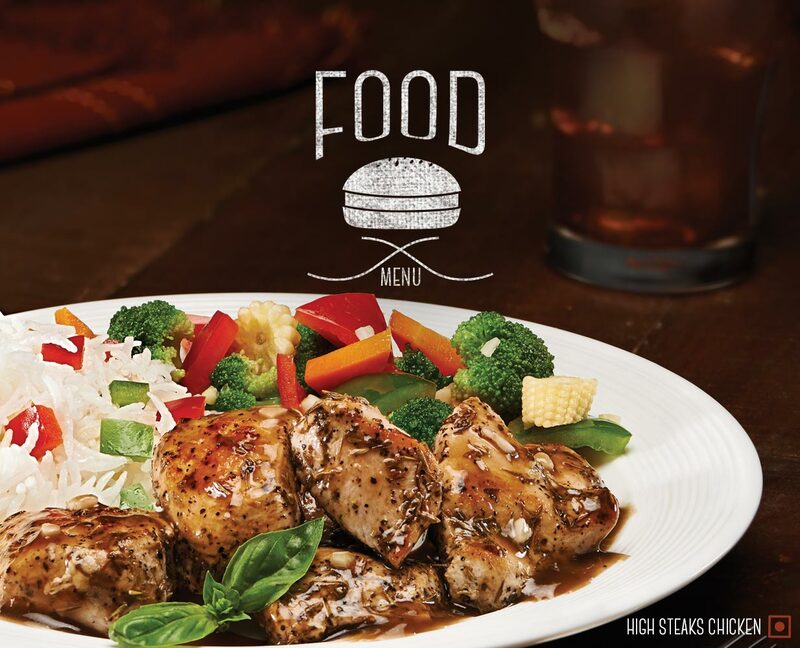 Juicy morsels of chicken turn wicked when cooked in a brown pepper sauce. The dish is then served with garlic-tossed veggies and basil rice/garlic bread/fries. A crunchy and delicious vegetable patty is topped with cheese and served with garlic-tossed vegetables and Basil rice/garlic bread/fries. That goes down as a win for the vegetarians. The very heart of all our brews. A no-nonsense all-black shot will unravel all its mysteries to you. A straight-up espresso with just a spot of foamed milk to keep the magic intact. The espresso with a carefully prepared topping of steamed and foamed milk. The espresso with an extra helping of steamed milk. Lighter but just as satisfying. The espresso with swirls of chocolate sauce topped with steamed and foamed milk. Coffee, sugar, a swirl of cream and the essence of Irish whiskey. Non-alcoholic but just as heady. An explosive double shot of espresso and hot water. Served with milk on the side, just in case. No coffee, just loads of serious chocolate. And a hint of milk. A generous portion of luscious hot cocoa, served with a croissant, fudgy brownies and cocoa-chip cookies. Your prayers have come true. The richness of cocoa, toffee and caramel, topped with silky milk foam with cooca sprinkles. Plus caramel drizzled popcorn on the side. Some say, it's divine intervention by a beverage. Contrasting cocoa and citrusy flavours combine in this heavenly drink. Cocoa with mandarin topped with vanilla ice-cream and a sinful garnish. Sip on a strong and refreshing tea that comes from the hills of Assam. A delightfully light tea, enjoyed best without milk. 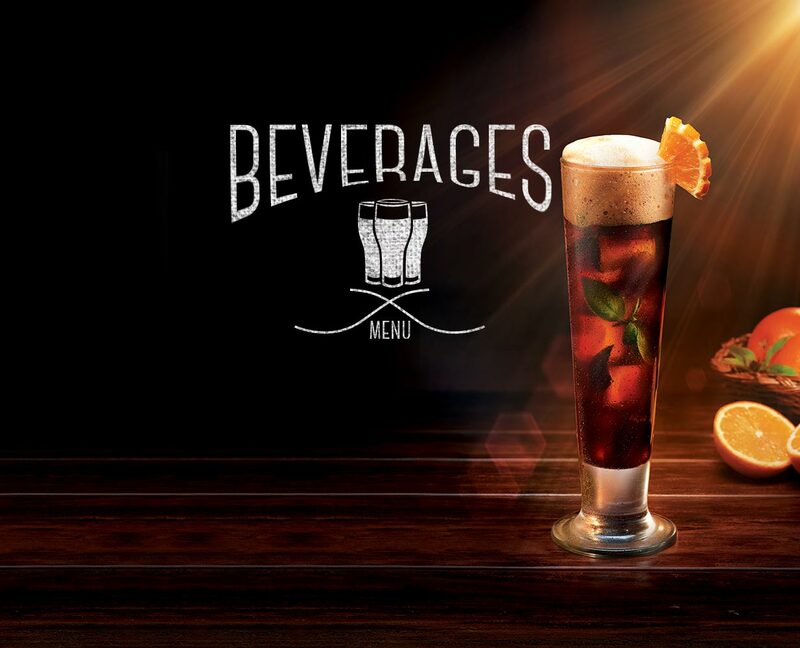 A royal blend of distinctive flavor and refreshing taste. Relish a cup of delectable green tea. chilled-out espresso bursting with flavours of the Caribbean, a generous dash of sinful whipped cream and chocolate vermicelli. Silver Medal Winner at the 2002 World Barista Championship in Norway. Cool Mocha and Hot Java come together in a bubbly symphony as layers of vanilla ice cream are laced with dark chocolate sauce and served with a double shot of espresso. A rich, cool potion with a strong coffee edge. Chilled coffee with ice chips and cocoa flavouring. Cold coffee poured over ice. Smooth and silky with absolutely no milk. The all-time favourite coffee submerged in ice cubes. Rich and creamy cold coffee. Indulge in this smooth creamy cold coffee loaded with chocolate and whipped cream. Gooey chocolate sauce and dollops of ice cream make good things better. Sweet, fruity and berry good. The king of fruits, now in the king of shakes. Real blackcurrant pulp makes sure everytime is springtime. Rich and smooth, blended peach flavours. Self explanatory. And equally easy to sip on. Sparkling. Green apple flavoured. Sip it up! A tangy and refreshing pick-me-up of an ice slush. Warm and delectable choco brownie, served with hot fudge sauce and luscious ice cream! Molten chocolate lava cake with a luscious scoop of vanilla ice cream and rich fudge sauce. Fantasy wedge served with warm choco fudge sauce & a scoop of ice cream. Delicious chocolate ice cream, gooey brownie and triple sec. A delightful mix of strawberry crush, vanilla ice cream and a choco chip cookie. 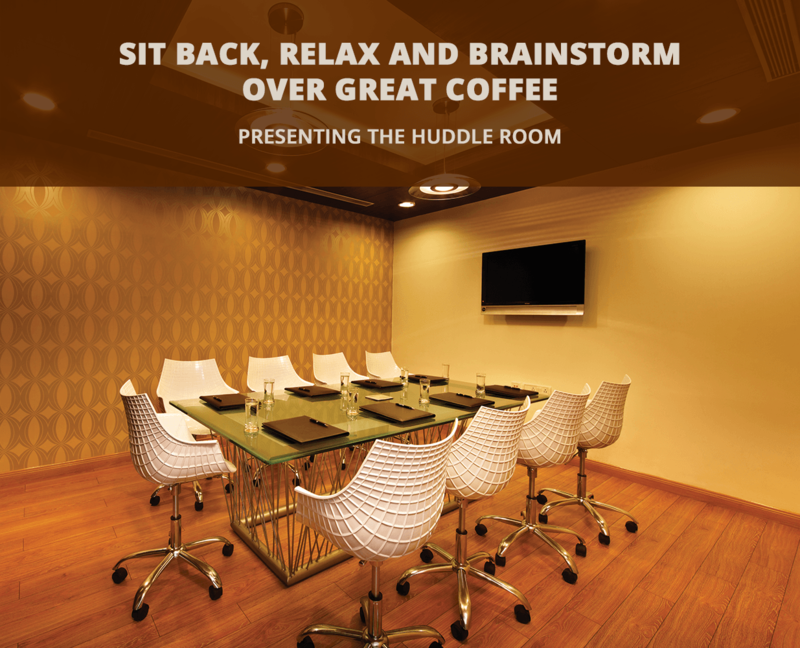 Welcome to Coffee Day Square’s Huddle Room, the perfect destination designed to bring an inspiring setting to your meetings. 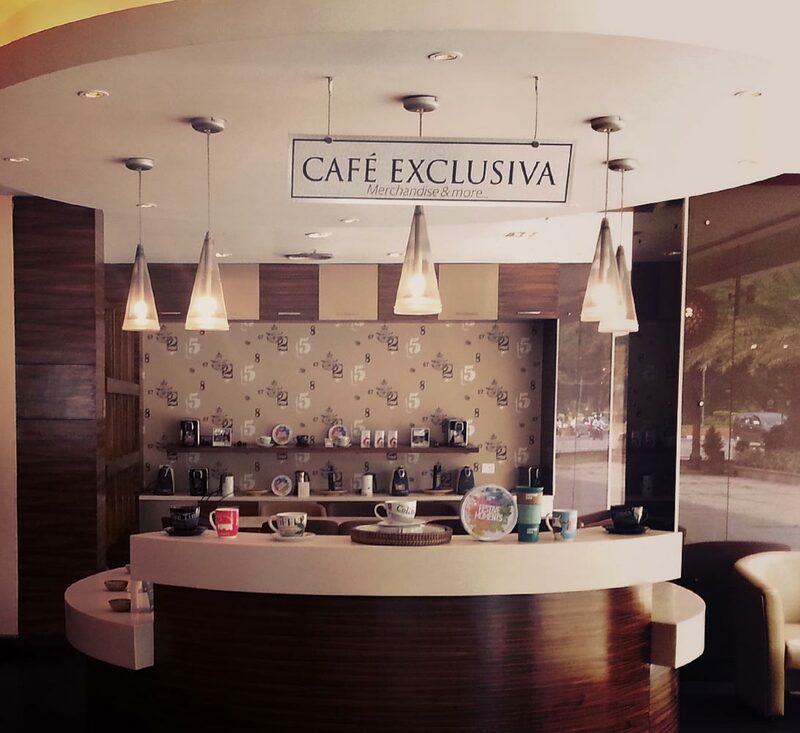 Find yourself in the one stop destination for the widest range of Single Origin Coffee. The Square are a premium range of cafes around India, that serve eight Single Origin Coffees from around the world. 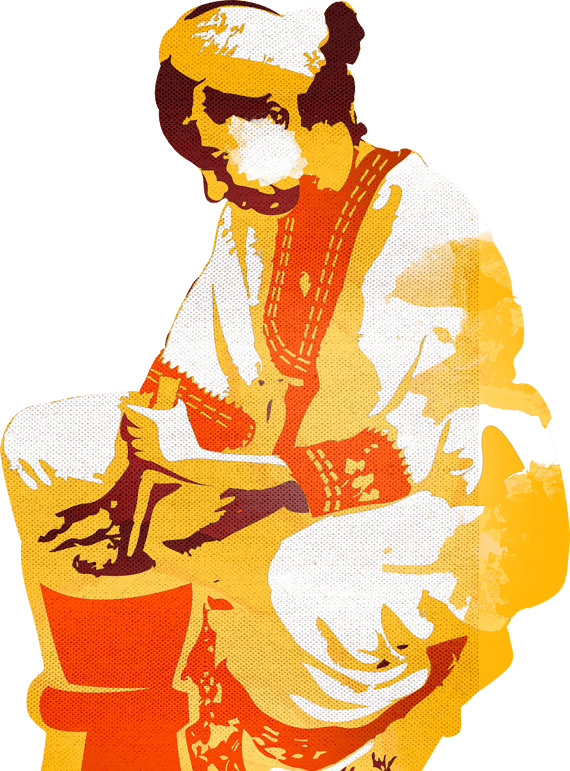 Our master brewers have lined up some works of art from Latin America, Africa and India that will liven your senses and bring you flavors and aromas you've never experienced before. Along with the exquisite, handpicked coffee, The Square also provides the perfect variety of food to complement our range of coffee. 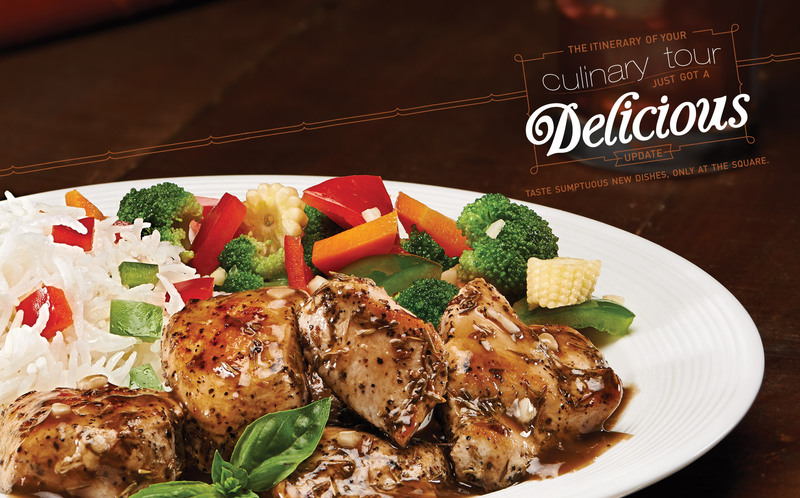 The food is freshly cooked to perfection, and will satisfy your cravings and have you coming back for more. Simply put, it is the one single place to savor it all. When coming up with the concept of The Square, our aim was to cater to the well-traveled person, one who would seek an international cafe experience. Now, The Square has a variety of people who visit, ranging from the travelers, to the corporate folks. In short, this is the business class of coffee drinking, where it is the experience that stands out more than anything else. There are currently four outlets in India; two in Delhi, one in Chennai and one in Bangalore. The country will see many more outlets in days to come. 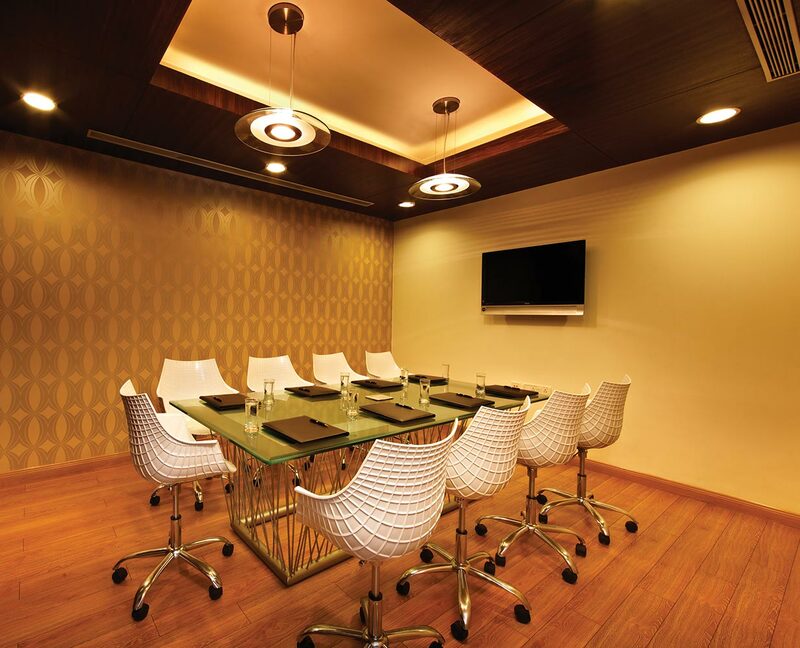 The Square also proudly boasts of The Huddle Room, a 9-seater meeting room created for those looking for inspiration - be it at a corporate meeting, or a low-key get together. It is uniquely designed for you to sit back, relax and brainstorm over great coffee and appetizing food. 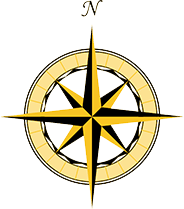 Now all that's left is for you to find your way to The Square and indulge in an experience that will linger in the back of your mind for a long time, until you return. CALL US ON OUR TOLL FREE NO: 1800 102 5093 (9AM TO 11PM).